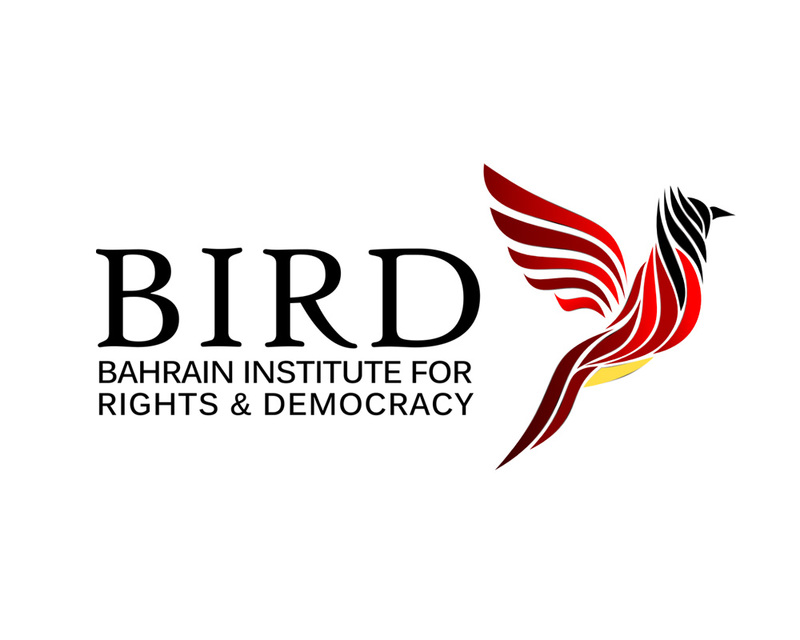 The Bahrain Inst itute for Rights and Democracy (BIRDBH) is a non-profit organisation focusing on advocacy, education and awareness for the calls of democracy and human rights in Bahrain. 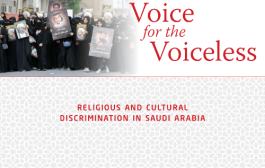 BIRDBH works by engaging with victims of human rights abuse in Bahrain to provide them recourse to aid and justice. We also engage with key international actors and governments to advocate for policies that support human rights in Bahrain. 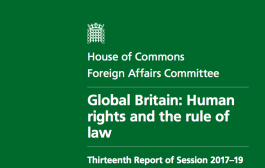 BIRDBH works alongside NGO coalitions, international bodies, members of the British-Bahraini community, Bahraini activists, and the UK public to raise awareness of the human rights situation in Bahrain. 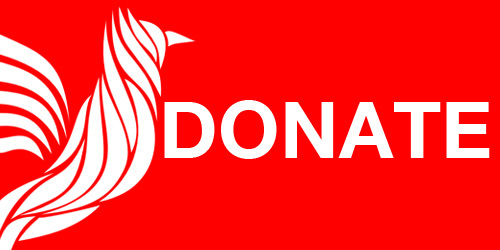 Our mission is to promote human rights and effective accountability in Bahrain. 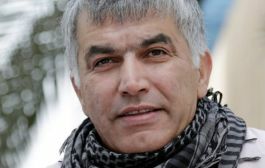 Husain Abdulla is the Executive Director of Americans for Democracy & Human Rights in Bahrain. Husain also works closely with members of the Bahraini-American community to ensure that their voices are heard by US government officials and the broader American public. He holds a Master’s degree in Political Science and International Relations from the University of West Florida and a B.A. in Political Science and Mathematics from the University of South Alabama. Daniel Carey is an associate solicitor at Deighton Pierce Glynn. He specialises in human rights claims, and has brought claims in UK courts and the European Court of Human Rights. He received the Peter Duffy Award from Liberty and JUSTICE in 2009. The Chambers and Legal 500 directories rank Daniel as a leading solicitor for administrative and public law and in civil liberties and human rights. Marc Owen Jones has a PhD from the University of Durham, where he studied political repression in Bahrain. He is a teaching fellow at Tubingen University, Germany, and has written numerous articles, both academic and journalistic, on Bahrain. 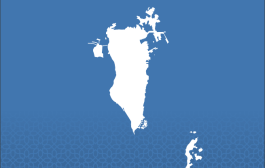 Marc co-edited Bahrain’s Uprising: Resistance and Repression in the Gulf, 2015. Nicholas McGeehan is the Bahrain, Qatar, and United Arab Emirates researcher at Human Rights Watch. He has a PhD from the European University Institute in Florence and an LLM from the Irish Center for Human Rights in Galway. Nicholas’s involvement in human rights began in 2004, when he founded Mafiwasta, an NGO that campaigned for migrant workers’ rights in the Gulf. Sarah Reader is the Training and Events Coordinator at Campaign Against Arms Trade (CAAT). She has been involved with CAAT, beginning as a volunteer Universities Network Coordinator in 2009. Sarah has been very involved in campaigning against the DSEI arms fair, one of the largest arms fairs in the world held in the UK, and which has facilitated sales to human rights violating regimes worldwide, including the Gulf monarchies. We do not publicly list our staff on the website. This is because BIRDBH’s staff have faced reprisals in the past for their human rights campaigning. To contact us, please email team@birdbh.org. BIRDBH is an equal opportunity employer.